I need previous question paper for preparation for all specializations. “for TTA Exam for Specialization subjects the questions for this subject will be asked from the discipline chosen by the candidate according to their Specialized Degree.” this is the reply i get from some book publicatons website. i am confused!!! do i need to prepare for all subjects ? You need to prepare all 7 subjects of Specialization. 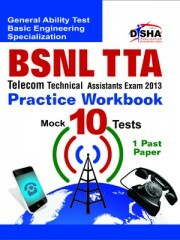 In part-3, I have completed my B.E(ECE), I have to concentrate only in Communication or i need to prepare all 7 section. Kindly clear my doubt please. You need to prepare all 7 subjects mentioned in the specialization part. 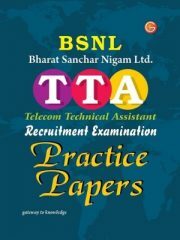 Download BSNL TTA 2016 Paper you will have a good idea about this paper. in part-3(Specialization)we should pick any subject as our wish or all subjects are mandatory. You need to prepare all the subjects given in the specialization section. In TTA exam, do I have to answer only my specialization subject ? 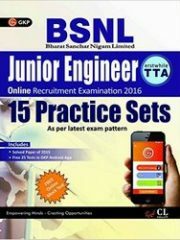 plz reply urgently and Please also upload previous year question papers along with computer science part(specialization section) of TTA examination. 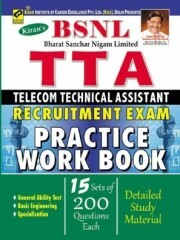 In TTa Exam, do I have to ans only my specialized subject in Specialization Part-III?